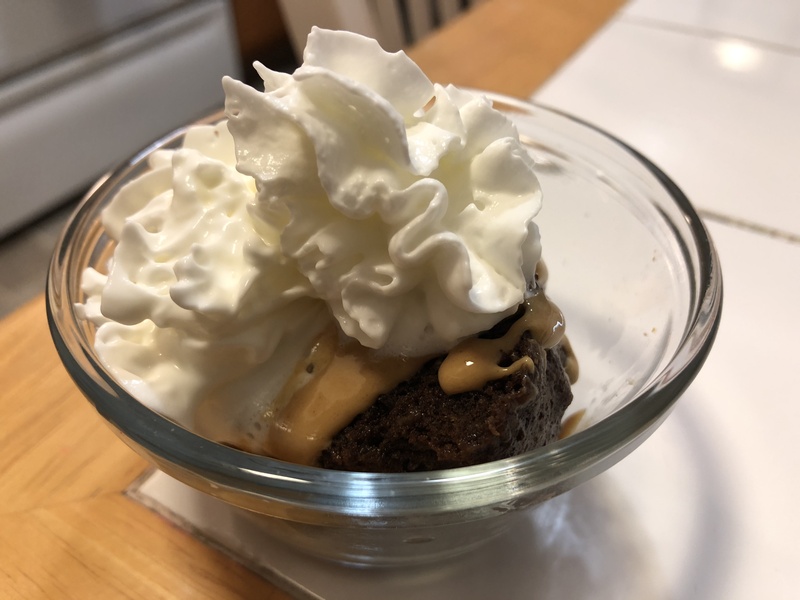 Here is a delicious easy way to solve your sugar cravings, but without the sugar! The original recipe is from Ruled.me, we’ve modified it slightly. *Use your Mug to mix your ingredients. Add your baking powder and vanilla extract (stir well). *Your mixture will resemble chocolate cookie crumbs. Optional: For a added twist we made a peanut butter drizzle. Place 1 Tblsp of peanut in a microwave safe dish and heat for 1 minute, and then pour over your mug cake. Let cool, cut in half and serve as desired, with whip cream or a low carb fruit. Speaking of Ruled.me. When I started Keto I got pretty much all of my information from the website Ruled.me. This site contained tons of free information, but I decided to purchase the Keto Academy program, and it was money well spent, I still reference the material today. 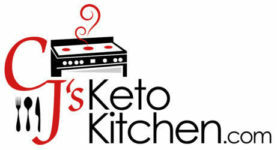 This is some of the easiest to understand and best information on how to start Keto, and success with Keto, the Keto Academy includes meal plans, several cookbooks, and a quick start guide. Check out the Ruled.me Keto Academy program its a great value. In an effort to support my blogging activities, I may receive monetary compensation or other types of remuneration for my endorsement, recommendation, testimonial and/or link to any products or services from this blog. At CjsKetoKitchen, I will only endorse products that I have personally used and know to be of value to both my self and my readers.